It’s your turn to profit from packaging. Chic and modern packaging can build your brand and help retail products. 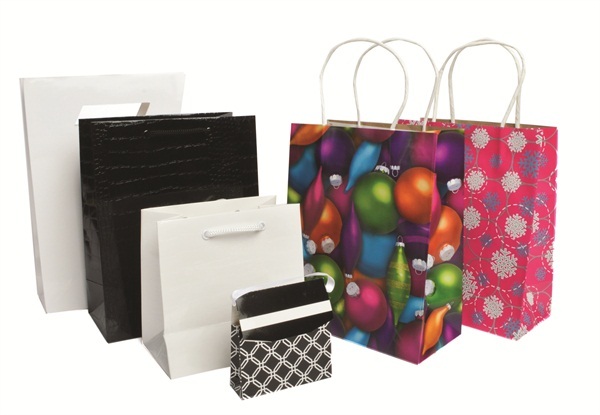 Action Bag Company offers an array of stylish, modern, and fashionable gift card holders, alligator totes, festive bags, and even decorative tissue paper.